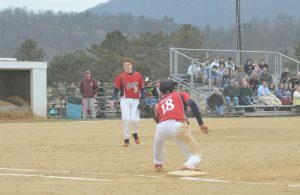 SPRING MILLS – Wednesday, the Little League’s second season got officially underway in District 5 action. 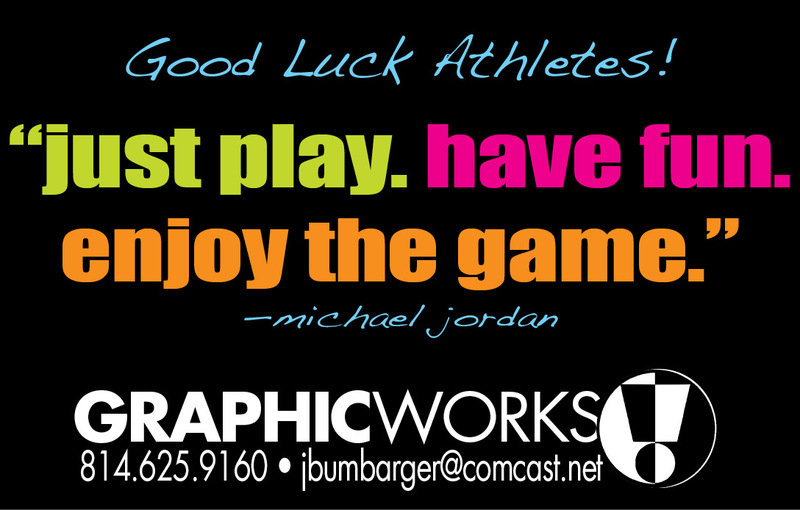 In the opener, the team from Mifflin County traveled north to play against Penns Valley in 11-12 year old action. Mifflin County got off to a strong start and looked confident throughout, allowing Penns Valley only three runs in the contest in the 9-3 victory. 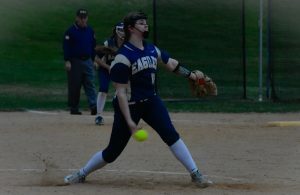 Offensively, Mifflin County hit the ball in clutch situations while the Purple and White’s hurler on the mound, Leesha Shilling worked a strong complete game effort, striking out seven while allowing just three hits to go with Penns Valley’s three runs. MC wasted little time getting on the scoreboard as it came out and manufactured a run in the top of the first. Skylar Ciccolini got the inning going when she singled over the outstretched arm of the third baseman. Hannah Crossley took one for the team as she was hit by a Rams offering, putting runners on first and second. Ciccolini moved up on two consecutive stolen bases, putting her in scoring position with only one out. Whitney Kenepp hustled out a slow roller to first, forcing the Penns Valley first baseman to throw home to try to get Ciccolini who was running on the play. In the bottom of the inning, Shilling started strong, striking out 2-of-3 in the team’s 1-2-3 inning. Penns Valley tied the game up in the bottom of the second despite a strong showing from Shilling. Ryah Kline picked up her team’s first hit of the game when she took a Shilling offering into shallow center. Kaylah Kline put runners on the corners when she reached on an error. With two outs, Shilling got Haley Harpster to strike out but the ball scooted on the ground and Harpster reached first while Ryah Kline scored. However, that would be the only run Penns Valley would able to get from the stingy Mifflin County defense in the inning. Despite having the game tied in the second, Mifflin County got back to its clutch hitting, plating two runs to go back on top, 3-1. With one out, Crossely singled to centerfield. She then stole second, setting the stage for Kenepp. She did not disappoint, blasting an RBI double that brought Mifflin County back the lead. Teammate Allie Goss brought in Kenepp on an RBI fielders’ choice. Both defenses held the other scoreless in the third and fourth innings but Mifflin County’s bats came alive in the fifth. 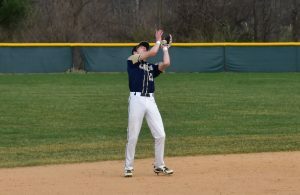 Ciccolini led off the inning with a rocket shot that richoceted off the foot of the Rams’ third baseman. She later stole second, putting herself in scoring position. But the Penns Valley defense cut her down at the plate after a past ball. Crossley kept the hitting going as well as Kenepp as they both posted singles. Kenepp’s blast was able to score Crossley, upping the lead to 4-1. With two runners on base, Shilling helped her own cause as she poked a 2RBI single to center. Leading 6-1, McKenna Seese brought in Shilling when she also singled to centerfield. Penns Valley added two runs in the bottom of the inning, closing it to 7-3. But that would be as close as Penns Valley would get as Mifflin County nailed things down defensively en route to the 9-3 victory. Mifflin County will be back in action Friday as it plays the winner of the State College/ Bald Eagle Area game at a location to be determined.